Looking for a little attention? 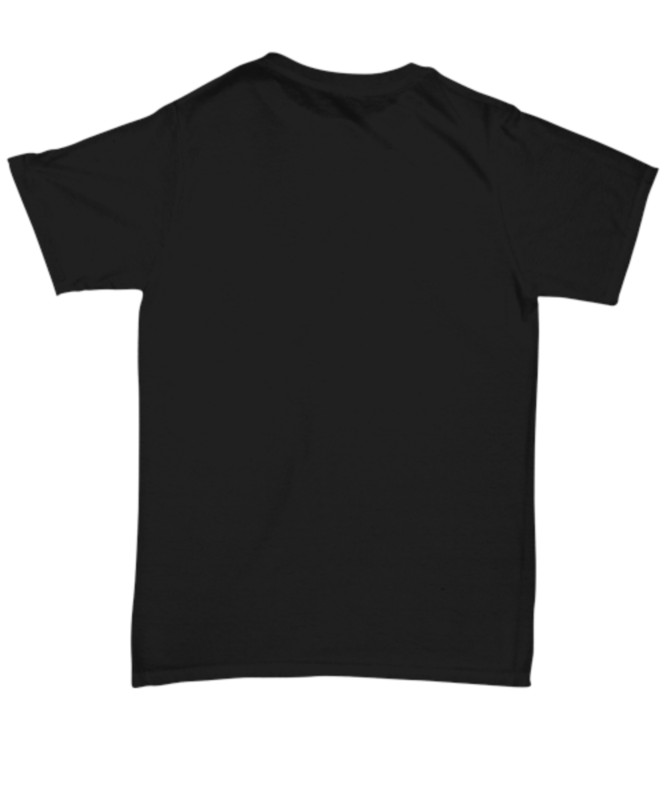 Single By Choice, Just Not My Choice is an awesome funny tshirt that will help you stand out in the crowd and get noticed! 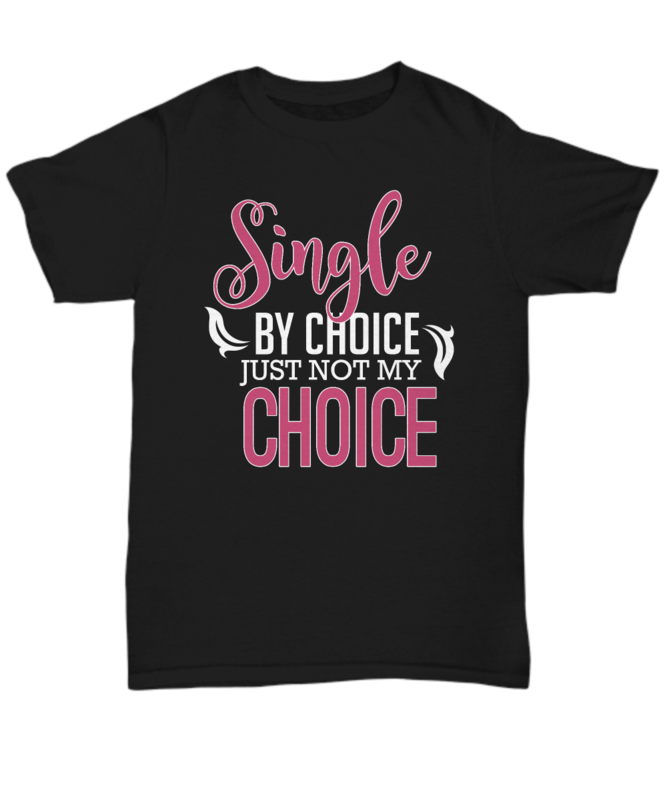 If you are looking for a comical funny t-shirt Single By Choice, Just Not My Choice would make the absolute perfect Christmas or Birthday gift for both women and men!